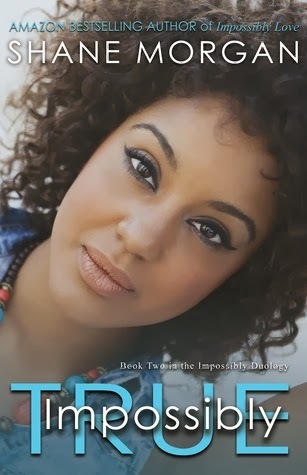 Blitz Tour: "Impossibly True" by Shane Morgan + Giveaway! Moya is finally listening to her heart. She’s ready for love and willing to bask in all the joy it brings, but still, she insists on taking things slow. After all, her relationship with Branden isn't the only one that needs a chance. With his health scare behind him, Branden wants nothing more than to get his life back on track—play hockey again, catch up on school, and get things moving with his girlfriend. In the middle of strengthening their relationship and sorting out their individual lives, trouble begins to brew, testing the depth of their feelings for each other. Can Branden and Moya once again overcome their trials and prove that their love is indeed true, or will past ghosts and new temptations drive them apart forever? Shane Morgan is a writer of Young Adult and New Adult fiction. She enjoys contemporary, fantasy, romance, and horror. Shane physically lives in Rhode Island, but virtually she's in Neverland. Her belief is that imaginations can never be too wild. If you’re thinking it then the story is already written inside your head. It’s simply time to share it with the rest of the world. 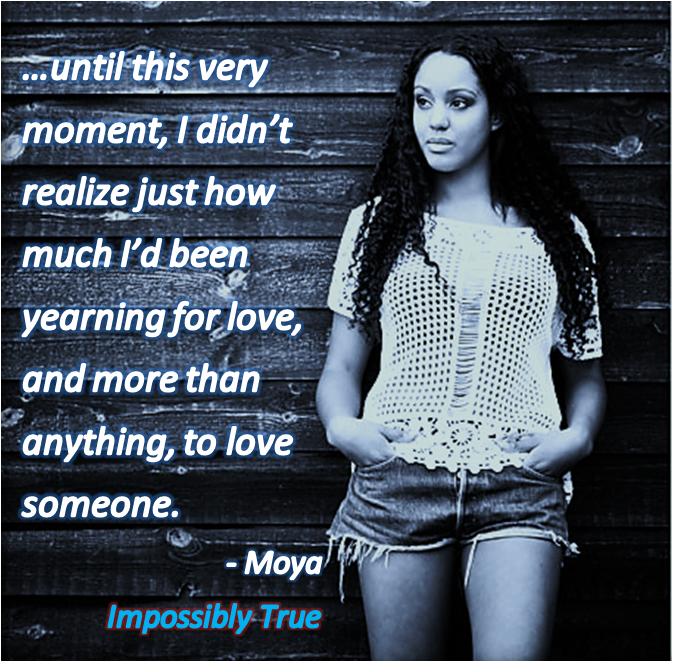 Be sure to check out 'Impossibly True' and if you haven't started the series, you can find out more about 'Impossibly Love' here!